This post will tell you everything you need to know about cooking with millets and give you a bunch of tried and tested healthy millet recipes to get started on the path of cooking with this wonder grain. I was trying to recall how and when I started cooking with millets because it was not something my family (mother, grandmother etc.) would cook with at all. When I first moved to Bangalore in 2011, I had attended an exhibition called Kitsch Mandi (we have many of these happening quite regularly in the city). It had many bakers, organic produce sellers and other creative people showcasing their best wares. That’s when I came to know of Town Essentials. I came back home with their product list, a rustic looking brown paper booklet, which also included a variety of millets. 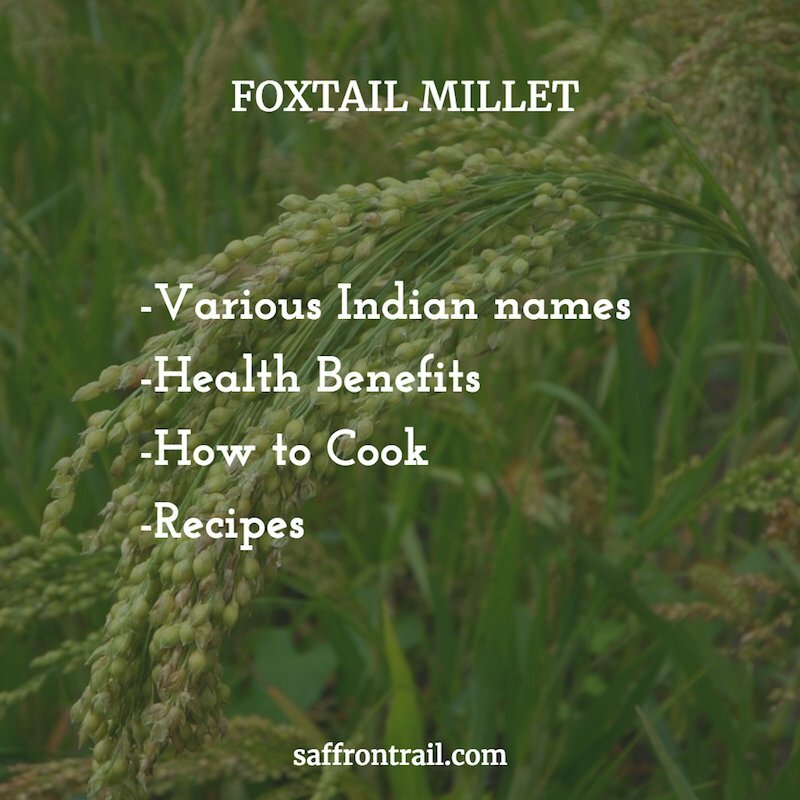 I had never heard of Foxtail or Proso millet before, let alone cooked with them or eaten them, so it was not like had a bunch of millet recipes up my sleeve 🙂 Eager to try this out, I ordered my first lot of stuff almost immediately. My grocery list included millets too. And that was going to be my first exposure to this wonder grain. 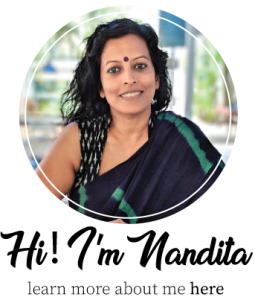 Once I started cooking with millets, first as a rice substitute, then regularly in more and more dishes, I found how easy they were to cook with and I came up with a whole bunch of healthy millet recipes. If you’ve been a regular on my blog and been following my social media updates, you’ll know that I’ve been a big fan of this humble grain since the last 5 years and cannot recommend them enough. Do note that each variety has a different name in most of these languages. Millets were cultivated since ancient times in India. However, only ragi (finger millet) continued to feature in some regional diets, while the use and cultivation of other millets almost completely died out. In the last few years, millet cultivation has revived as a result of increased awareness of its health benefits. With type 2 diabetes being diagnosed in more and more people, millet seems to be the grain of choice over refined white rice, and rightfully so. 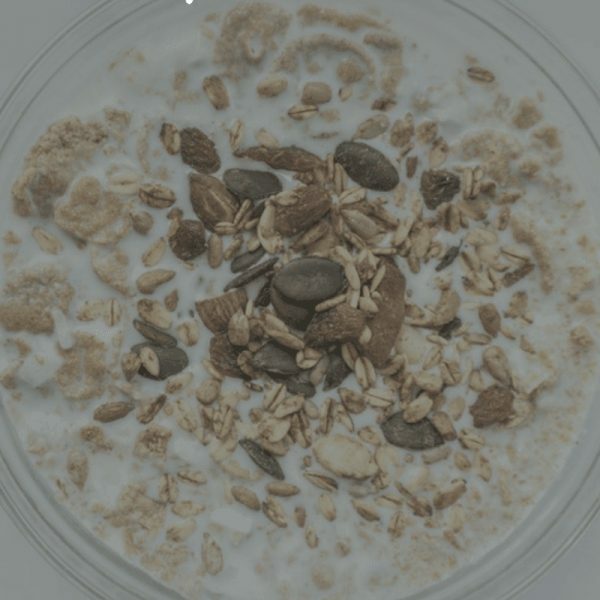 The risk of developing diabetes is lower in people who consistently eat whole grains, because of their fibre and magnesium content. Isn’t it interesting that millets are said to contain as much of phytonutrients (antioxidants) as is present in fruits and vegetables! Fibre from whole grains has been seen to provide protection against breast cancer in pre-menopausal women. A diet rich in insoluble fibre is known to prevent occurrence of gallstones in women. 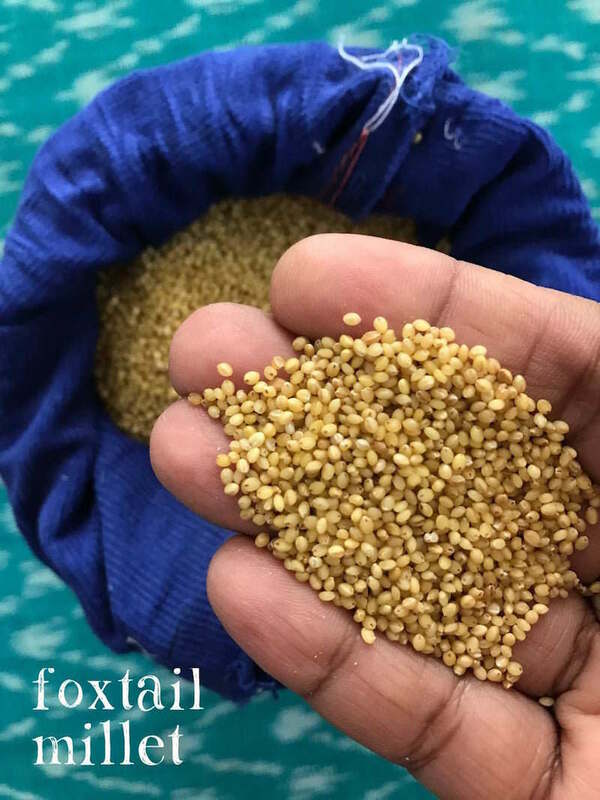 While I’m talking about foxtail millet in this post, this applies to all other varieties, which are whole grains as well -such as Kodo, Proso, Barnyard, Pearl Barley and so on. Magnesium is a very important micronutrient that is abundant in a whole grain like millet. It lowers blood pressure and reduces the chances of heart attacks. It is also valuable in reducing the intensity of asthma attacks and the frequency of migraine headaches. Magnesium plays an important role in the action of over 300 enzymes in the body, including those involved in glucose metabolism, which is why it is important for diabetics. Whole grains like millets are your best way to get a healthy dose of magnesium every day. Millets are naturally gluten free, so millet flour can be used instead of wheat flour for gluten free cooking/baking, if you are sure of no cross contamination. In my personal experience of cooking with and eating millets, I find that it has the following advantages over brown rice. You can order online on Town Essentials which has a variety of millets (Proso, Kodo, Little millet, pearl barley and Foxtail) sold in both organic and regular variety. They also have some millet flours available. Delivery is available to anywhere in Bangalore. There’s a shop called Paaramparya at HSR Layout (Bangalore) that not only sells millets but also sells freshly made idli dosa batter using millet. You can also get your choice of millets ground as flours, on demand. They are a zero waste shop so you may need to carry your own boxes or pay for the reusable cloth packaging to buy dry groceries. 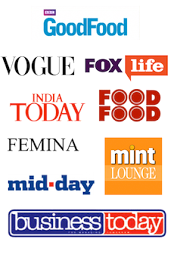 For those of you who prefer shopping from Amazon, there are a whole lot of brands selling a variety of millets and millet based products you can check out and order. 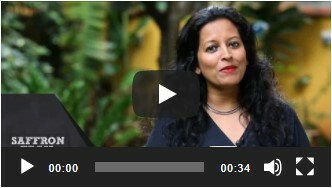 Want to try out some readymade millet dishes instead? 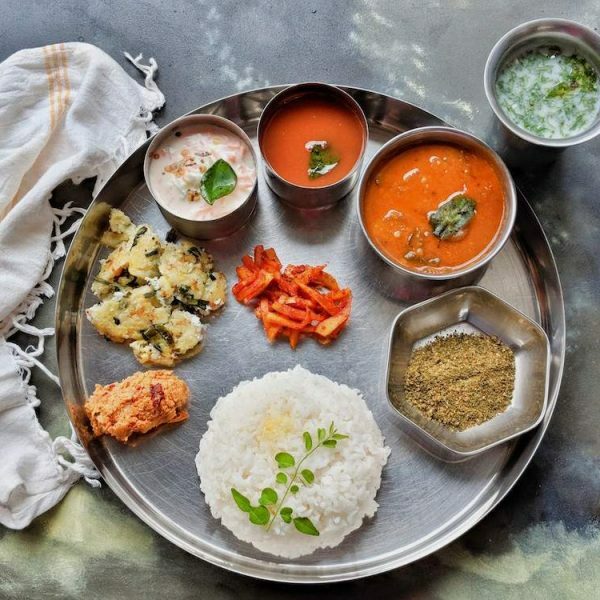 Last year, I had the joy of eating with my friend Srini at this tiny restaurant in Adyar, Chennai, called Prems Graama Bhojanam, that serves a small selection of dishes, all prepared using millets. They have uthapams, rice varieties and meals, all of which are millet based. Then there is Vaathsalya Millet Cafe in JP Nagar, Bangalore, that features a purely millet based cuisine. I am yet to visit it, but have heard a lot of good things about it. Rinse the millet in water 2-3 times. The important thing to remember is no matter how you cook the millets, once it is cooked, separate the grains using a fork or a spoon and remove it into a casserole. If it sits in the cooker or the vessel in which it is cooked, it will get dry and lumpy. Use adequate quantity of water to cook the millets so it is fluffy and soft, and not dry. Pressure Cooker Method: Place some water in a pressure cooker. Place the rinsed and drained millets in a vessel that fits in the pressure cooker with double the water, pinch of salt and few drops of oil. Pressure cook until you get 2 whistles and then on low flame for 3-4 minutes. Switch off and open the cooker as soon as it is cooled. Fluff with a fork and remove into a casserole. Rice Cooker Method: Place the the rinsed and drained millets with double the water directly in a rice cooker. Add a pinch of salt, few drops of oil and cover, placing the rice cooker on ‘Cook’ mode. Once it is cooked, fluff with a fork remove into a casserole or hot-pack. Stove top boiling method: Place the the rinsed and drained millets with double the water, pinch of salt and few drops of oil in a heavy bottomed pan. Allow the water to come to a boil, lower the flame to minimum, cover with a fitting lid and allow to cook for 7-8 minutes. Once it is cooked, fluff with a fork remove into a casserole or hot-pack. The same recipes can also be prepared with Proso Millet, Kodo Millet and Barnyard Millet. Millet Pulao in Pressure Cooker makes a quick one-pot meal in a jiffy. 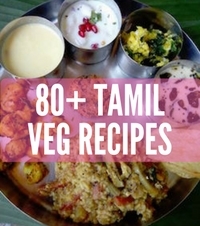 Add some soaked moong dal to this, increase the quantity of water and you have a vegetable millet khichdi, which is the best weeknight dinner if you ask me! 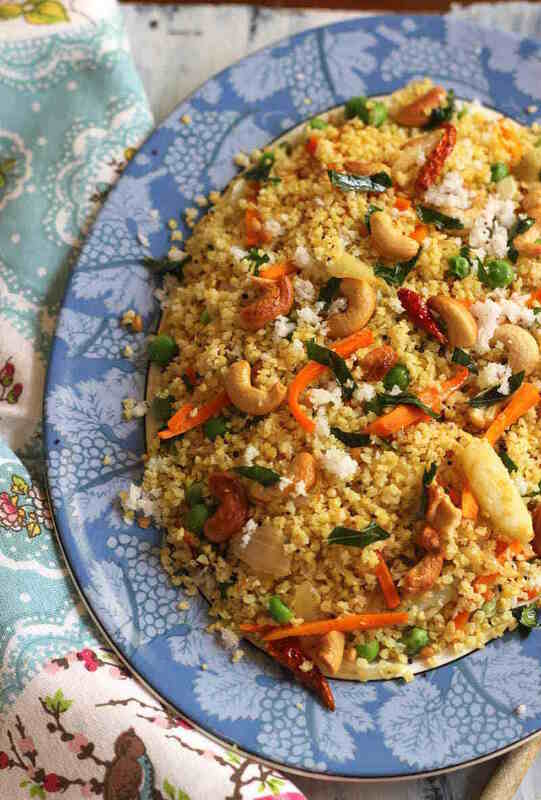 If you’ve always looked longingly at quinoa and couscous salads, and fretted that they are not easily available in India (or sold too expensive) – then millets are your answer. 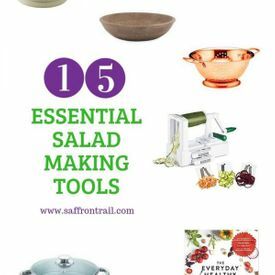 They make a good substitute for both quinoa and couscous, have a similar texture and soak up dressings beautifully. Presenting, the Foxtail millet salad! If you like Upma for breakfast, then you’ll love this Kodo Millet upma, topped generously with golden cashew nuts. It’s way more filling than semolina and a whole grain too. Love Sabudana Khichdi, but hate the pure carb overload from the sabudana? Let me tell you a secret. Millet sabudana khichdi is the bomb – I regularly make it with both quinoa and millets. Millets in appetisers like patties and cutlets make a good filler and a potato substitute, giving you lots more fiber, calcium and protein. So why not! Get the recipe for a delicious millet and basil patties here. We love this appetiser prepared in the airfryer – crunchy and golden millet and bottle gourd koftas. Serve them with a chutney or use them as koftas in a gravy or even in a kadhi. I’m quite millet mad, and my healthy millet recipes folder includes one for BROWNIES- millet flour brownies. It adds a great texture and makes the brownies melt in your mouth. And cookies too! 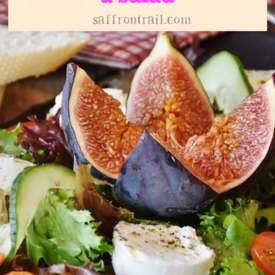 Disclosure: This post may have affiliate links and Saffron Trail will earn a small commission if you purchase the product from these links. I will only recommend products that I use personally and trust for my family. Hi, even I m mad about millets used it for four months till now. But I am unable to sleep after starting g the millet consumption. Is there any relativity. Can you please guide me of you know anything about this.